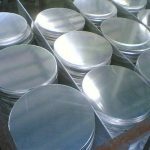 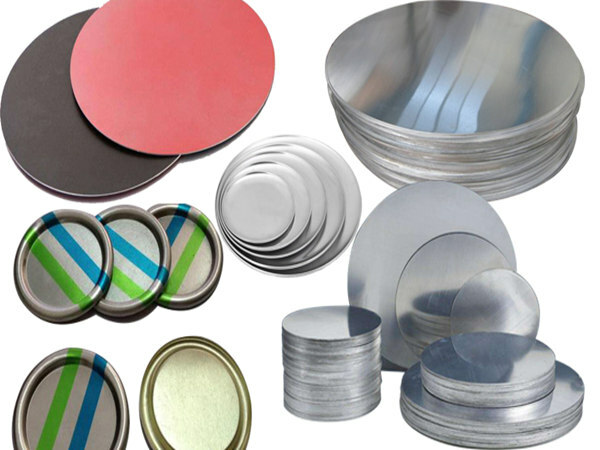 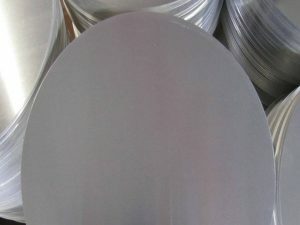 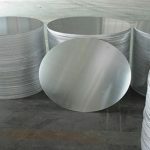 Fostered with immense year of experience, we have been engaged in offering wide gamut of Aluminium Circles. 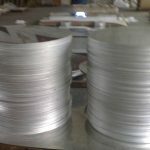 These circles are manufactured using premium grade aluminium by our deft professionals at our advanced production unit. 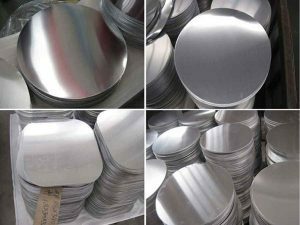 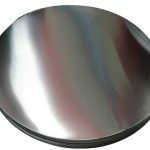 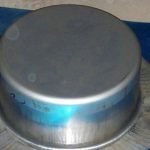 These circles are used in making of kitchen utensils, pizza pan, non-stick pan, bowl etc., due to their lightweight and fast heating features. 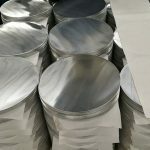 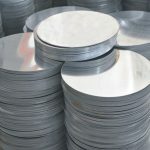 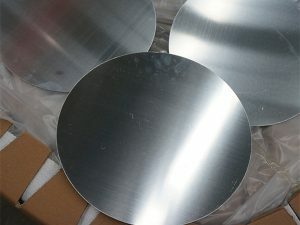 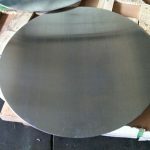 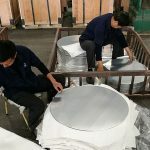 Available in different sizes, dimensions and patterns, these Aluminium Circles can be bought from us at nominal rates. 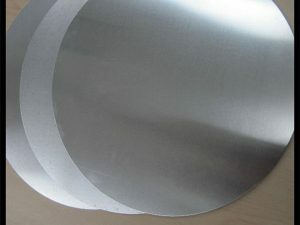 Bright & smooth surface, without flow lines, slightly oiled to avoid White rusting. 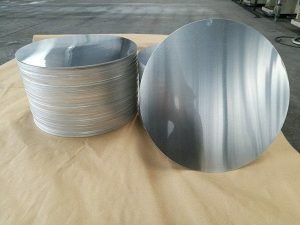 Totally free from defects like White Rust, Oil Patches, Roll Marks, Edge Damage, Camber, Dents, Holes, Break Lines, Scratches and free from coil set. 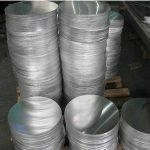 Zhejiang Shuanglin Jiate Metal Technology Co., Ltd.
© Copyright Zhejiang Shuanglin Jiate Metal Technology Co., Ltd. - 2010-2017 : All Rights Reserved.